Experience the breakthrough technique that will bring freedom to every area of your life! The Aroma Freedom Technique (AFT) uses the power of scent to gently shift awareness away from negative thoughts, feelings, and memories, and to initiate a positive outlook and attitude. This results in greater confidence and inner freedom. When we are no longer stuck in negative mindsets, we are free to create the life we desire. This technique is developed by Dr. Perkus. He has integrated 20 years of clinical experience with 15 years of work with essential oils into a technique that is easy to use by almost anyone. Even people who have never used oils before or don’t know the first thing about Psychology have been blown away by how simple and powerful it is. 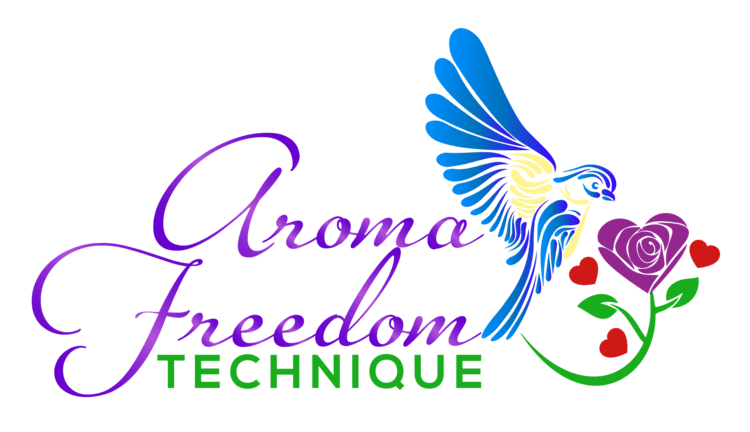 Who would benefit from an Aroma Freedom Technique Session? This technique would benefit anyone who feels “stuck” – who finds it hard to move forward in life. Perhaps you want a little more clarity, perhaps you want to feel less stress and anxious, perhaps you want to be confident, lose weight, perhaps you want to let go of beliefs and feeling that does not serve you and lots more. Aroma Freedom Technique is a sought after technique because it literally helps us to get to where we are to where we desire to be. It helps us identify and remove the blocks that have prevented us from becoming our absolute best self and achieving our heart’s desire’s. We all have experienced pain, loss, frustration, fear etc. at some point in our lives. When we did, our subconscious mind formed ides, beliefs, thought and attitudes to protect us from feeling the pain associated with those experiences should similar circumstances occur. The problem is that we are in fact trying to protect ourselves from something that does not longer exist or serve us anymore. Aroma Freedom Technique is a tools that helps us identify ad transform limiting beliefs and unresolved emotions that are interfering with our current life goal and intentions. It helps us move forward, to feel free and to being able to create what we want! Karin Hagberg is a certified Aroma Freedom Technique Practitioner and offer appointments one-on-one, in coaching group sessions and workshops. 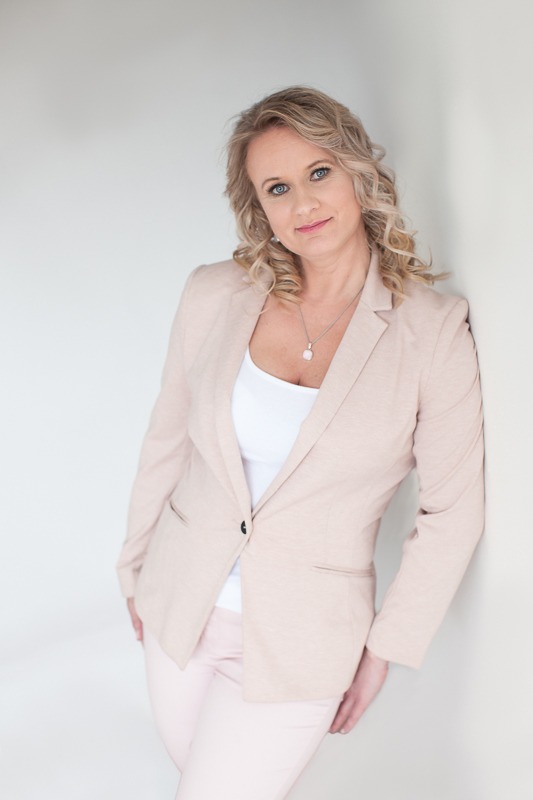 Karin is also a Lifestyle, Food and Wellness Coach as well as an NLP Master Coach. Contact Karin below for more information or to schedule your appointment. Appointments can also be done over Skype or Zoom Meeting. I have had counselling and been through a number of other emotional release techniques to help me move forward in life but the Aroma Technique Session with Karin was by far the most effective technique I have experienced. Thank You!